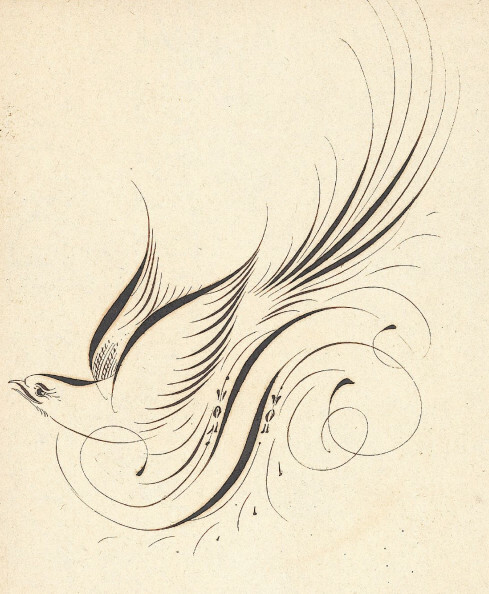 Clinton H. Clark was one of those rare artists who, like Francis Courtney, had the skill to produce penmanship that bordered on the impossible. He was born in New York, April 15, 1864. Through years of study and determined work, he developed into a penman of uncommon ability. He taught in business schools in San Antonio, Texas; Buffalo, New York; Hutchinson, Kansas; and Sioux City, Iowa. From 1916 until his death he was connected with Strayer's Business School in Philadelphia. 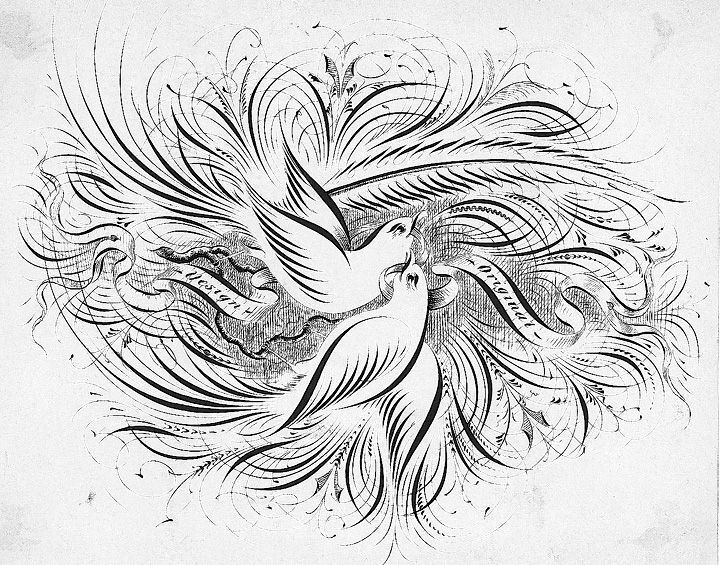 In 1893 he won first prize in a worldwide contest conducted by the Penman's Art Journal. In so doing, the Journal classed him as one of the most skillful penmen in the United States. His offhand flourishing was on peer with Fielding Schofield and John Williams not only in exquisite renderings, but in his original designs as well. He died at age 73 on June 6, 1937.